On Thursday 21st March, Gascoyne’s Director of Planning and Development, Anthony Downs, will be attending the Town and Country Planning Association (TCPA) seminar – Getting Public Participation Right. Anthony will speak about charrettes conducted over the past decade by Gascoyne, discussing the original Old Hatfield charrette in 2008 and the ongoing Infrastructure series. 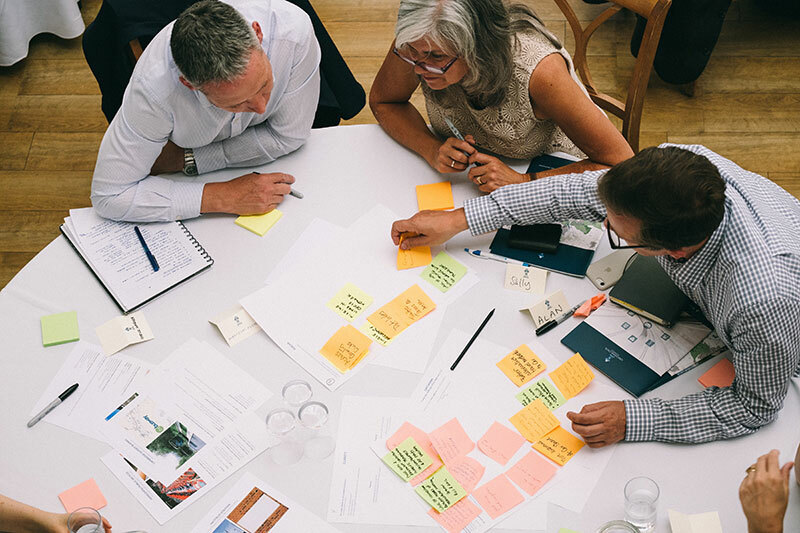 We believe the charrette format is a powerful form of public participation, and are grateful that the TCPA acknowledges our approach to working within local communities. We hope this may encourage, and enable, other developers and landowners to adopt similar methods. A summary of the event will be provided here upon its completion.